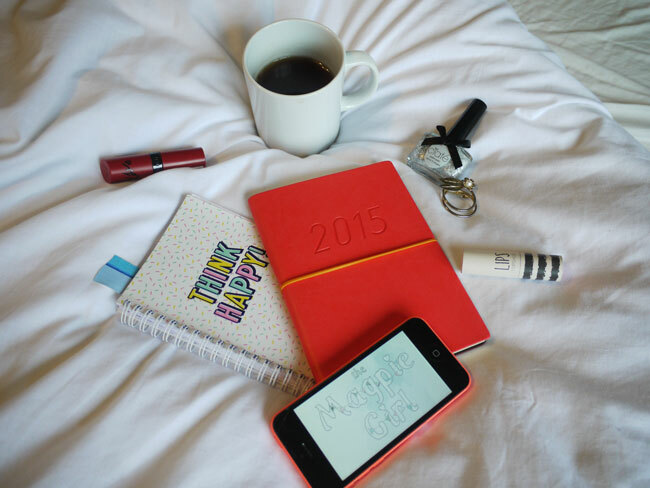 As usual Im a little late in the blogging world with my new years resolutions post. Im never very good at keeping to resolutions and most years I dont set them. But this year, Ive felt really inspired to set them and stick to them, to improve on areas of my life that Id like to change. Ive read a lot of blog posts were people have said 2014 wasnt a good year from them, good bye and good riddance. For me 2014 was a great year... Dave & I finally moved in together making a home together in a little rented house, we got married, went to Mexico on our honeymoon. It hasnt been plain sailing with us having to move out of our house as our landlord decided to sell up. Hopefully 2015 will bring us our very own home as we plan to buy in the next two months & other new and exciting things are on the horizon..
some things are out of my control and obsessing about them will not help. #2 To focus on my blog more: to make more time for it & to work on improving my photography. #3 To exercise more, or even some would be a good start. 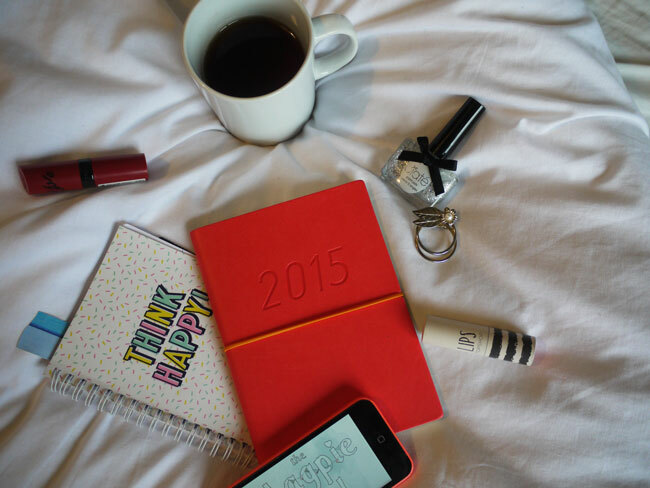 Be sure to let me know your resolutions & how you plan to tackle them!! Ahh, you're much more on the ball than I am, Vicki! I haven't made any specific resolutions, and I find specific ones are the only ones that I can manage to keep! I think the New Year sneaked up on me - especially with relocating overseas only a few short months ago (now THAT felt like a 'new year'). LOVE these resolutions, I definitely need to get back into exercising again!